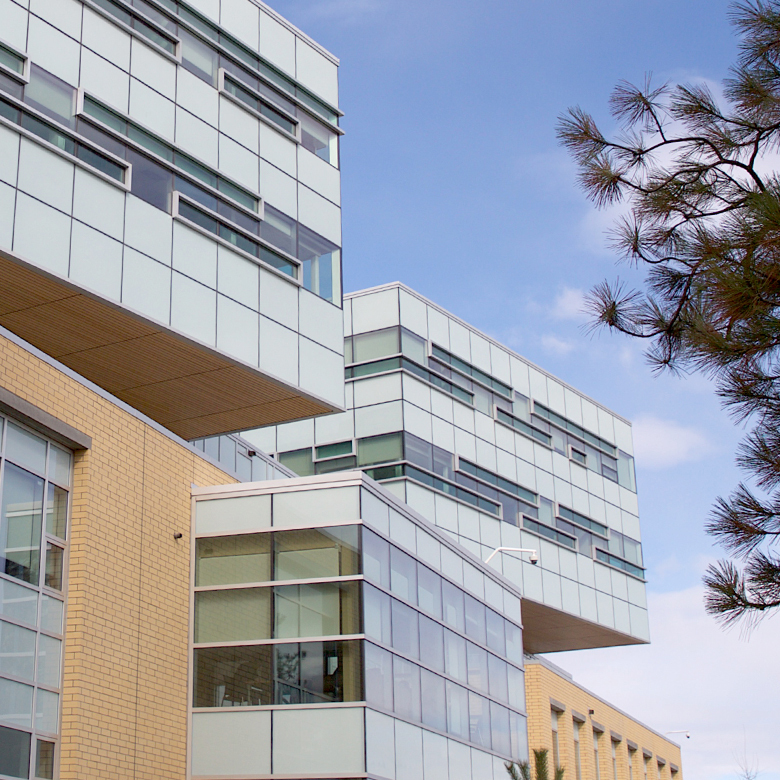 UBC Okanagan’s School of Engineering is a premiere destination for exceptional engineering education and research, providing an intimate and dynamic environment for finding creative engineering solutions that positively impact the community and the world. The School of Engineering is an integral part of the Faculty of Applied Science at UBC. It was founded in 2005 to address a need identified by industry leaders and academics in the Okanagan. Today, the School of Engineering offers three undergraduate programs in civil, electrical and mechanical engineering and three levels of graduate programs (MEng, MASc, PhD) that continue to respond to the demands of local, national, and global communities. The School of Engineering is fast-approaching a pivotal juncture in our growth. While we celebrate the many contributions of our students, faculty and staff, it is important that we continue to look forward and strive to build upon those successes. 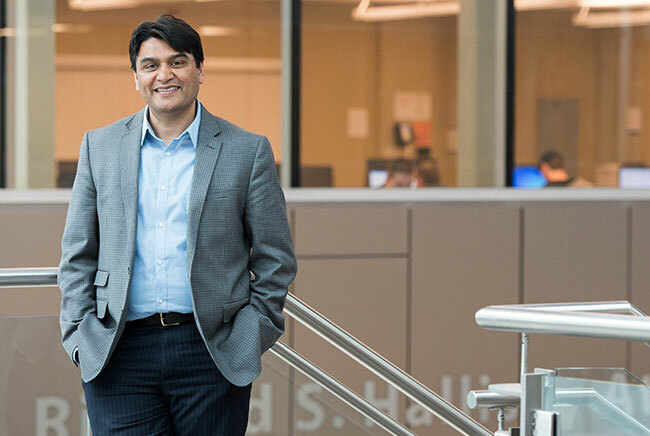 Our vision is to be recognized for world-class academic and multi-disciplinary research that improves the social well-being of our community, province, country and planet. Our students are our priority, and we continue to strive to make the student experience at the School of Engineering exceptional. As a rapidly expanding faculty, we are focused on ensuring that we maintain and foster our excellent learning and research environment. It is an exciting time to be part of the SoE – we continue to grow, increasing in population, diversity, and programs of study. As we look ahead, we envision expanding our contributions to innovation in the Okanagan and beyond, further developing our international partnerships, and continuing to prepare our students to be highly skilled and responsible researchers and professionals.